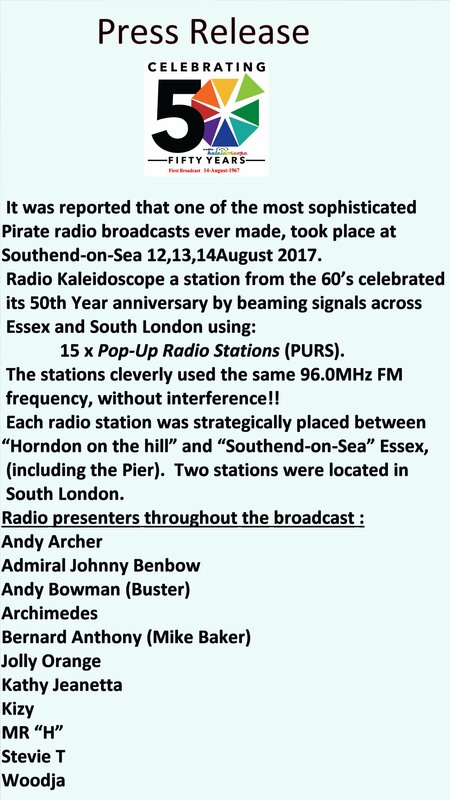 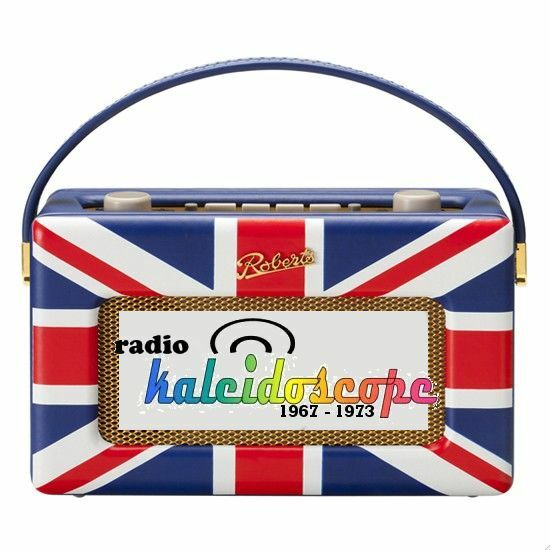 Radio Kaleidoscope began broadcasting on 14-August-1967 at various locations around Hadleigh and Southend-on-Sea Essex. 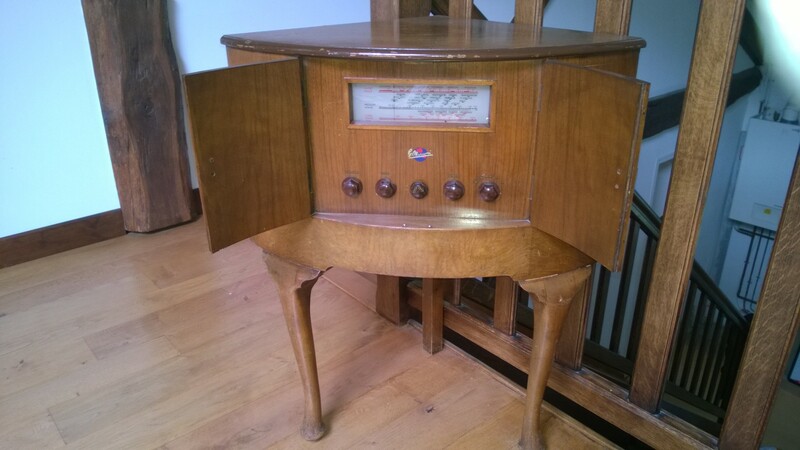 FOR SALE --- Original 1920's - 6 valve radio, twin headphone version - £300.00 GBP ono. 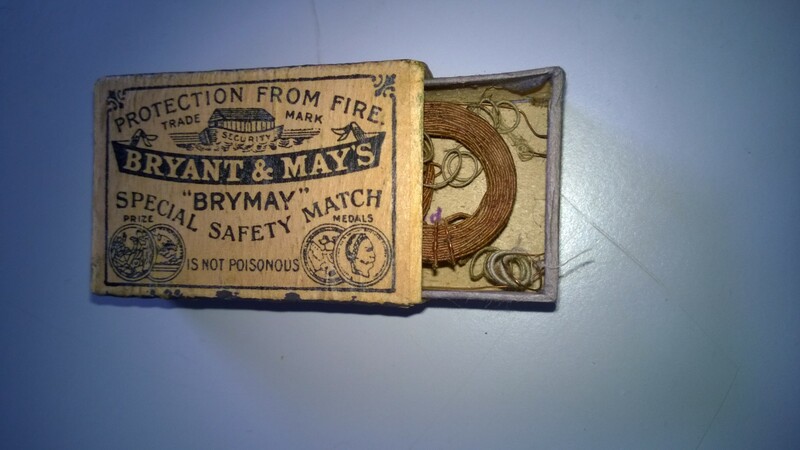 FOR SALE --- 1923 - Bryant & May's Matchbox Radio, this Crystal set was also know as a vest pocket radio - £ OFFERS !! 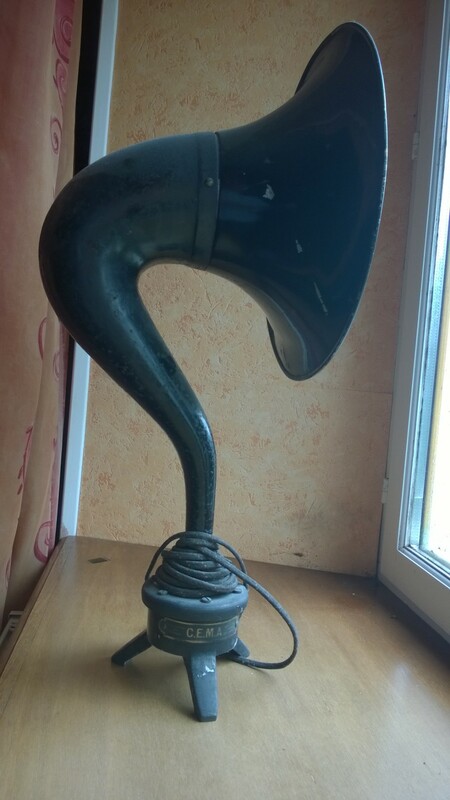 FOR SALE --- 1920 - C.E.M.A , Horn Speaker (no reproducer) - £140.00 ono. 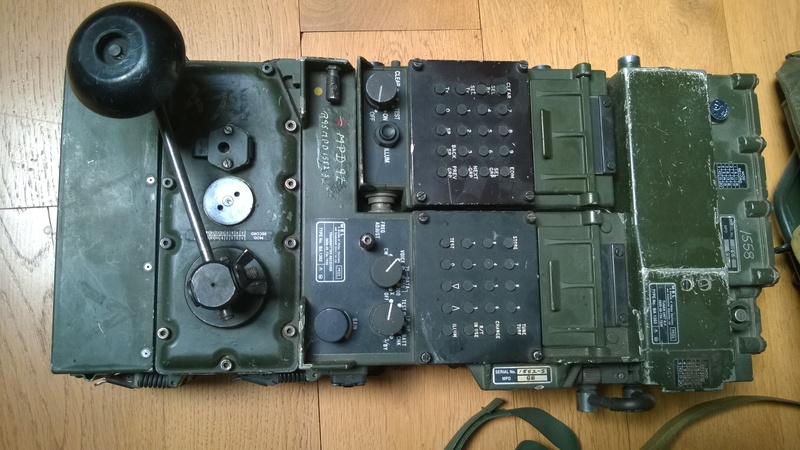 FOR SALE --- WWII - USA Military BC-6! 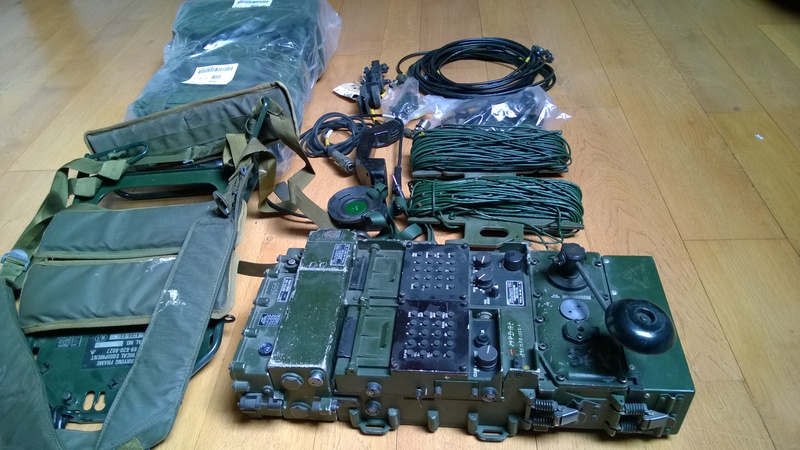 !E - First AM Walkie Talkie Transceiver - Xtals 4025Khz & 4225 Khz - Base stamped "27" - The last five Military upgrades 1953 - £250.00 GBP ono. 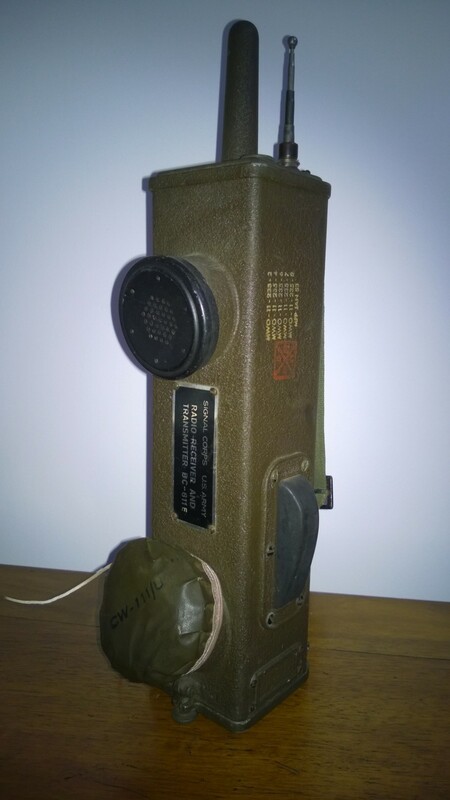 FOR SALE --- 1955 - Rare green & working - Radiocapte French radio, Serial No 1367, LW, MW, 2 x SW bands - £600.00 GBP ono. 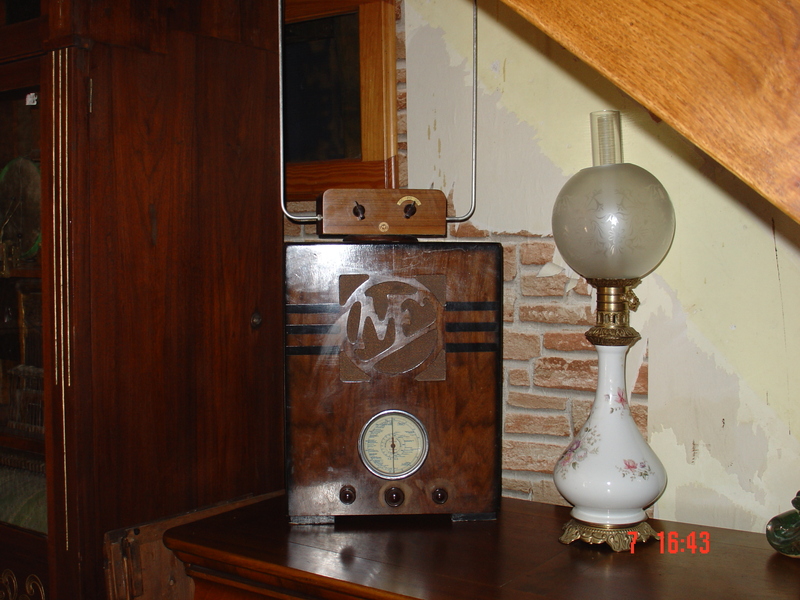 FOR SALE --- 1930's Valve Radio - “ManuFrance” Model BA35 - Serial No MF15736 working - £100.00 GBP ono. 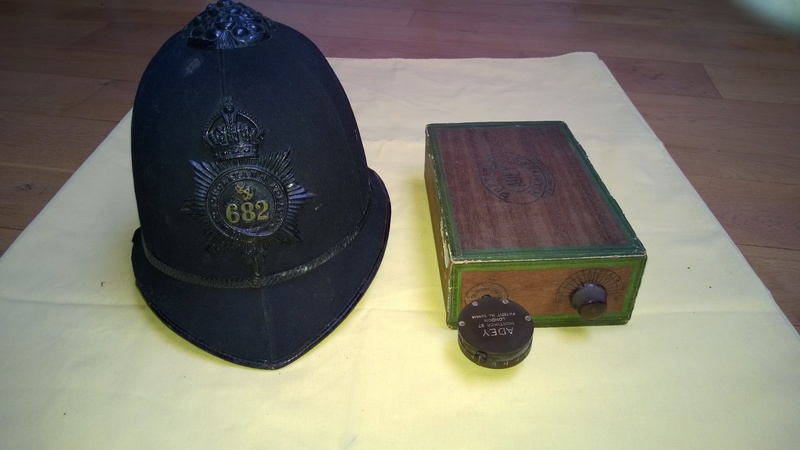 FOR SALE --- 1948 GEC B.C. 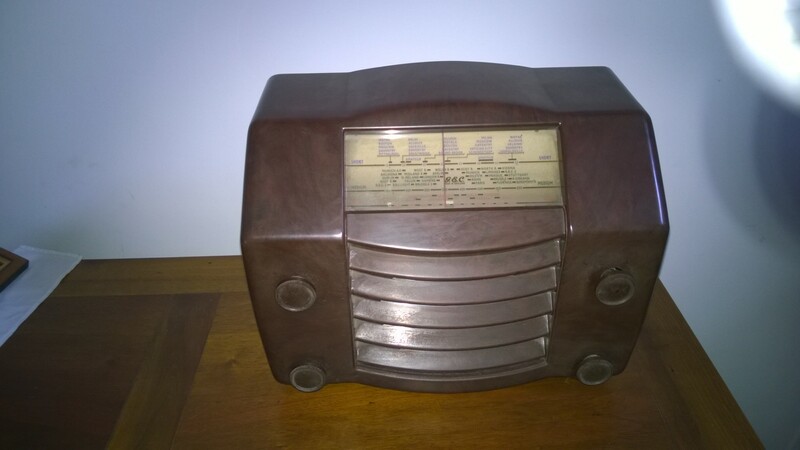 4945 Bakelite valve radio - complete - £290.00 GBP ono. 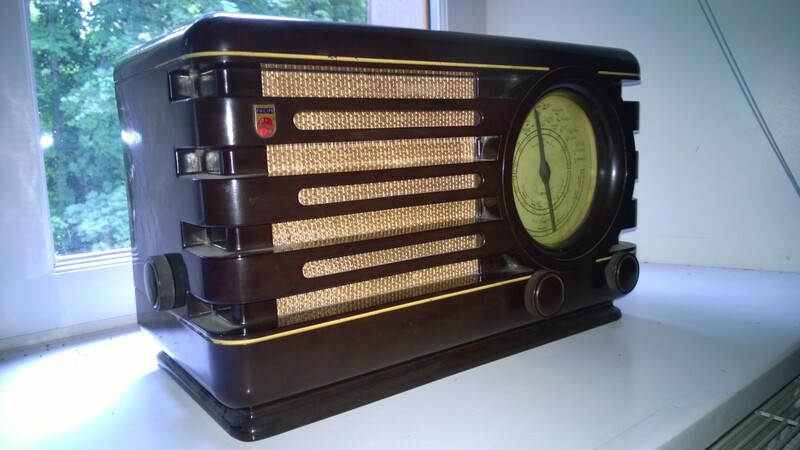 FOR SALE --- 1935 - GEC Bakelite Valve Radio Model No BC3630, SNo CF2842 - £180.00 GBP ono. 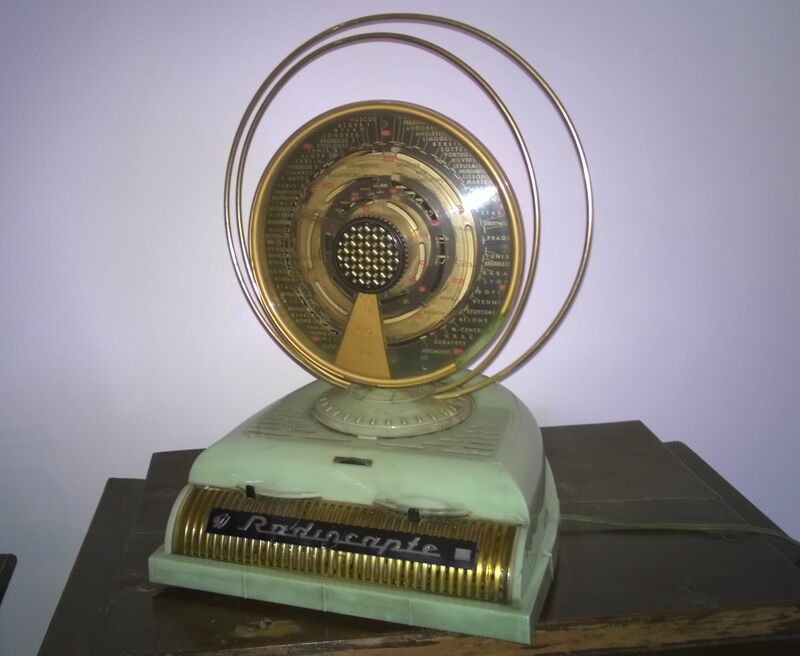 FOR SALE --- 1947 - Marconi Corner Radio Model No C10A - good working condition Serial No1385 £150.00 GBP ono. 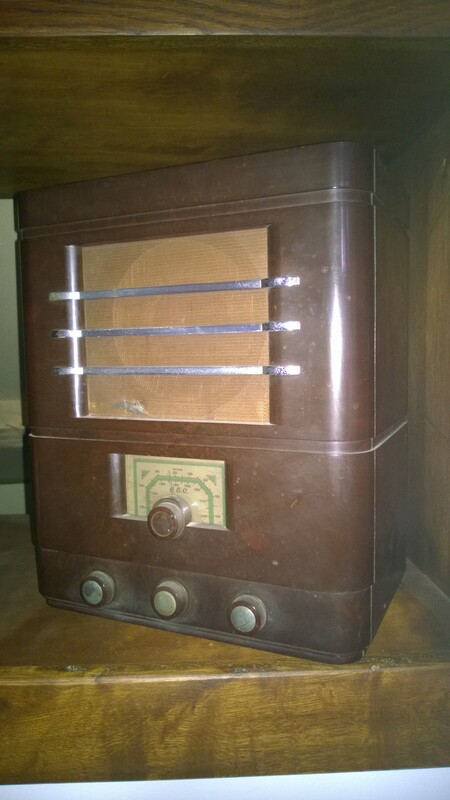 FOR SALE --- 1947 - Phillips Bakelite Valve Radio - Model No 371U/15 - Serial No 11414 -- £100.00 GBP ono. 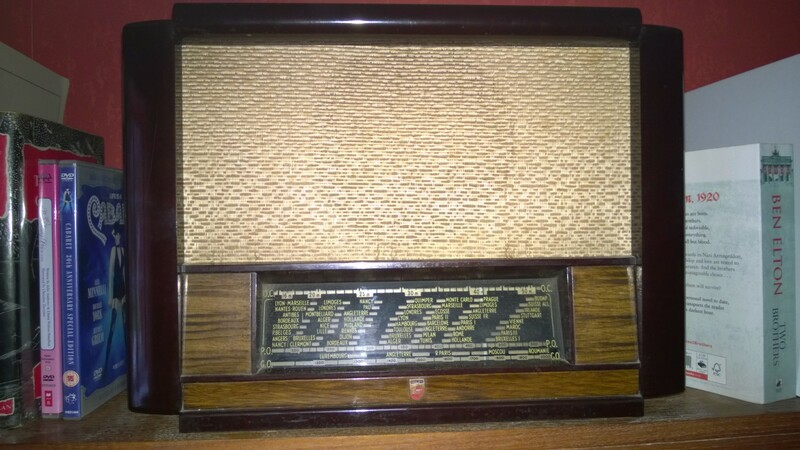 FOR SALE --- 1947 - Phillips Bakelite Valve Radio Model No BF371A, SNo 2UN538 - £90-00 GBP ono. 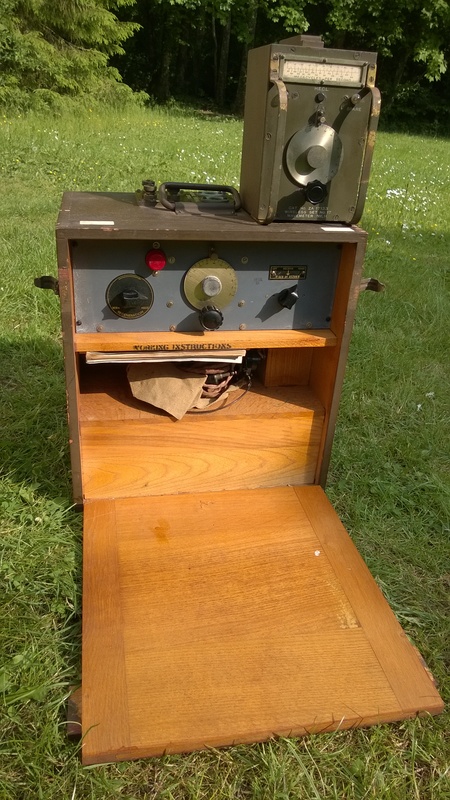 FOR SALE --- 1950 - Radio City Products - Portable Valve/Tube Tester, Model 314 with some user manual & schematic information £160.00 GBP ono. 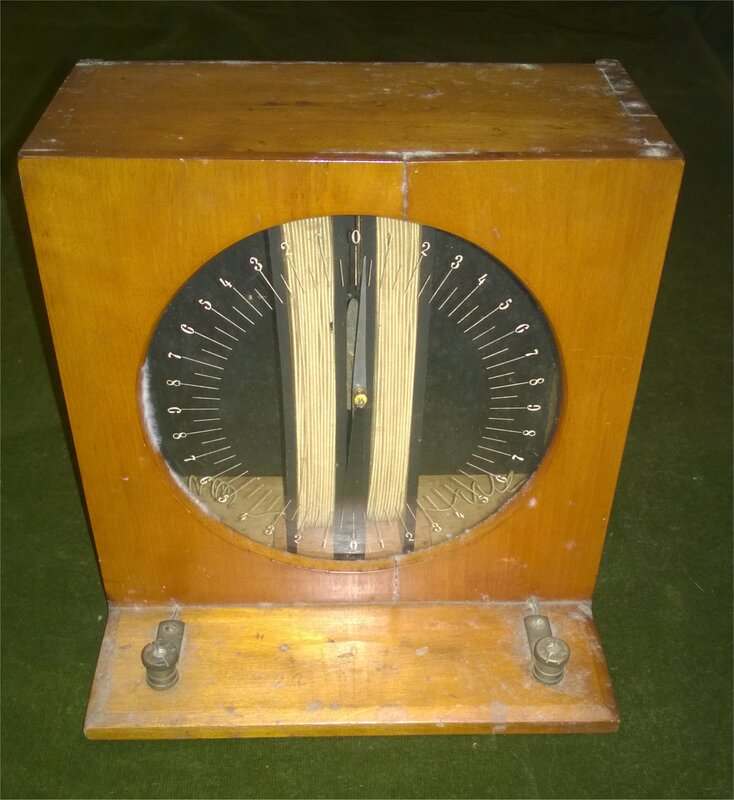 FOR SALE --- 1920's Scientific Instrument - Inductance load test equipment , mounted in wooden carry case - M.TELL WIEN - £130.00 ono. 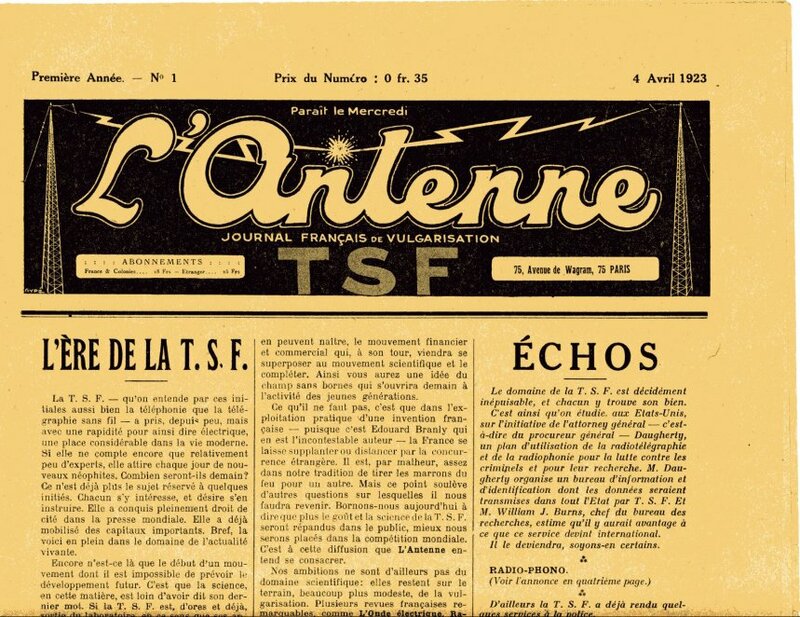 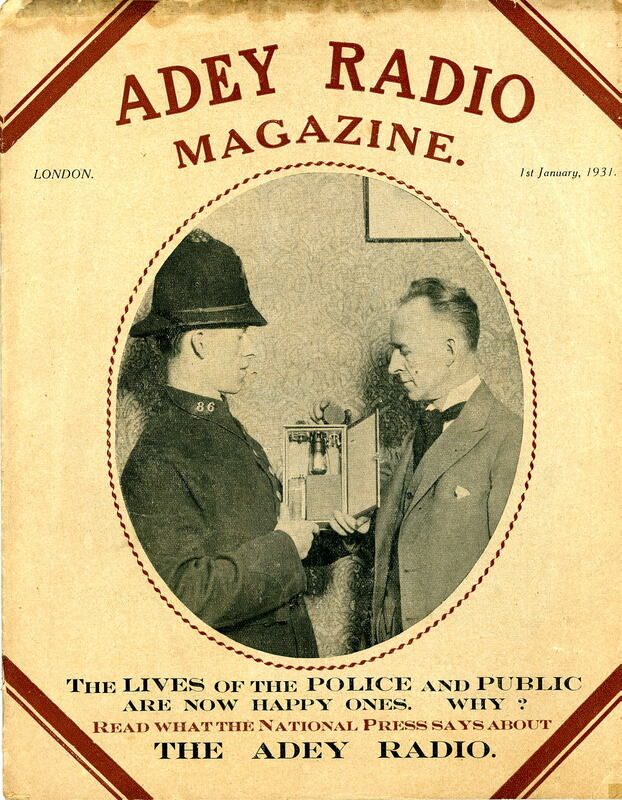 FOR SALE --- 1923 – COMPLETE French Radio Magazine collection No 1 to 260. 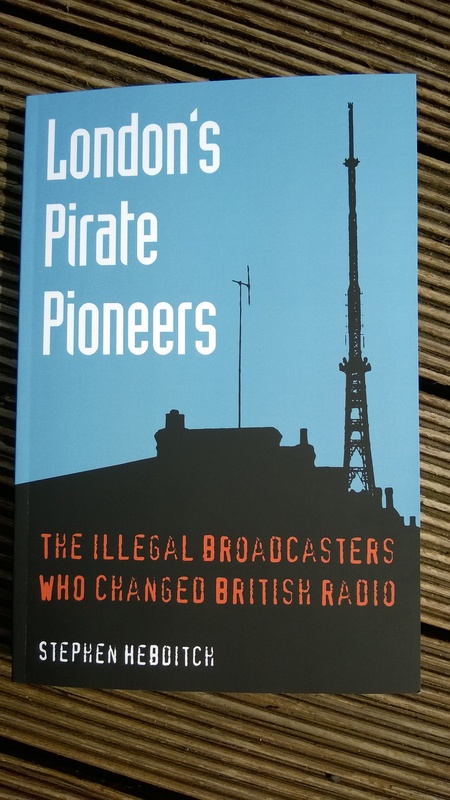 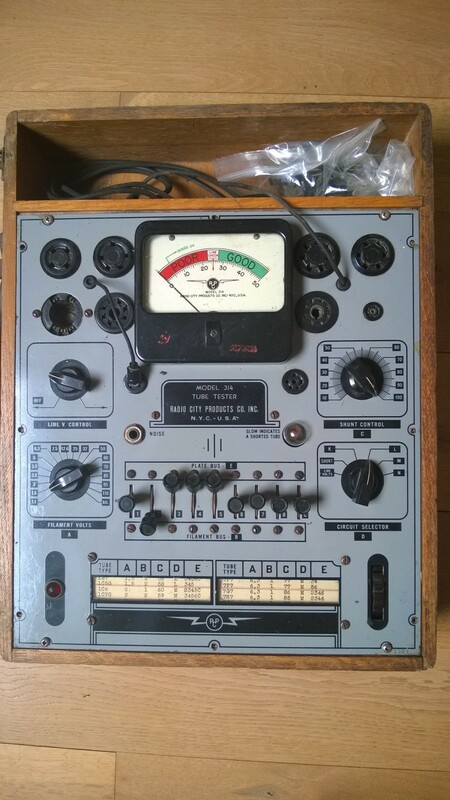 Many old radio pictures, sales adverts and schematics - All for £140.00 GBP ono. 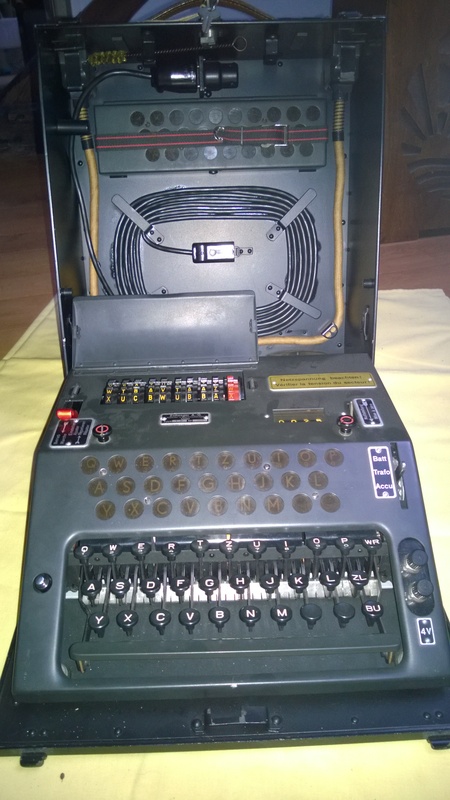 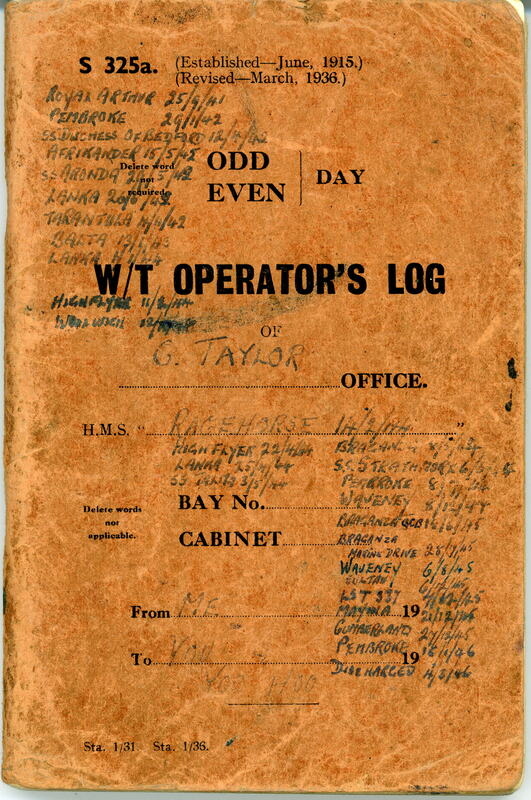 Government - War Cypher Machine NEMA. 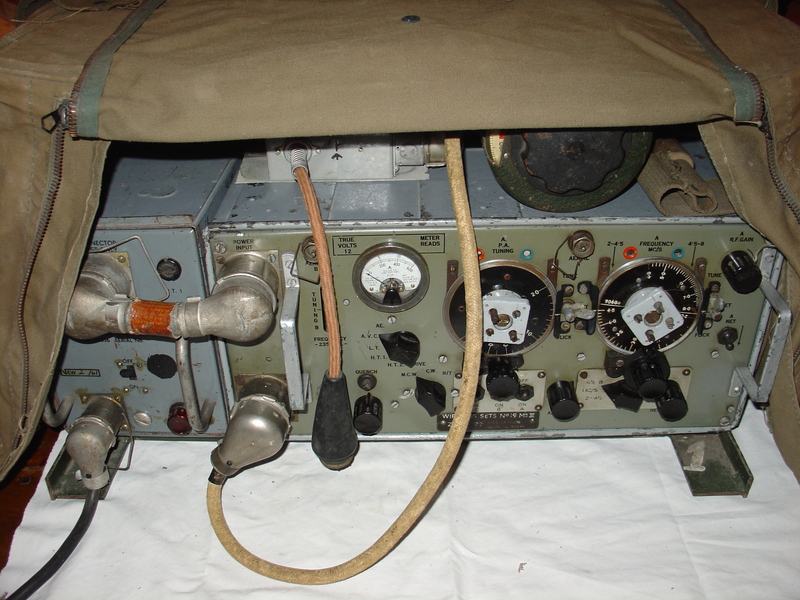 PRC 319 with Hand CranK power unit Designed by MEL only 350 units were ever produced. 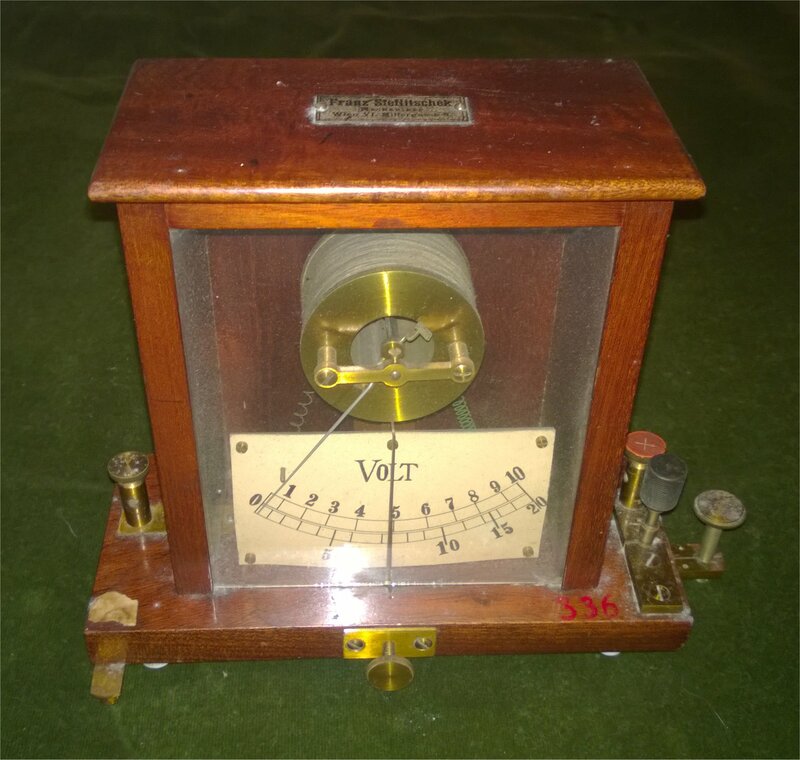 Original Voltmeter - Circa late 1800's. 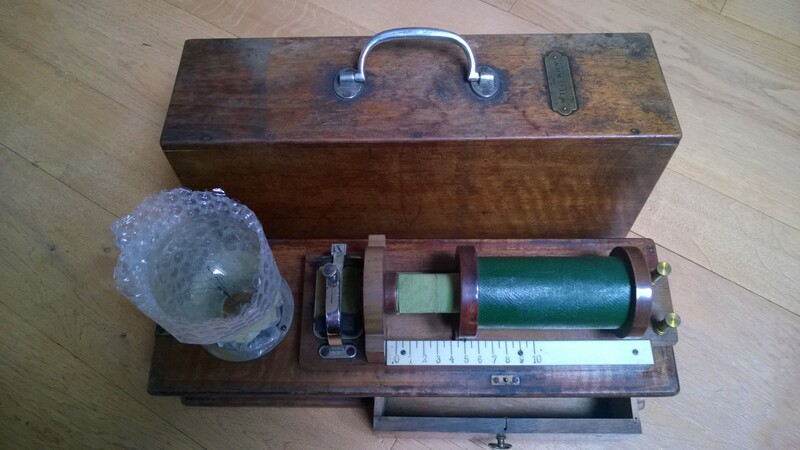 Original moving coil Voltmeter - Circa Early 1800's. 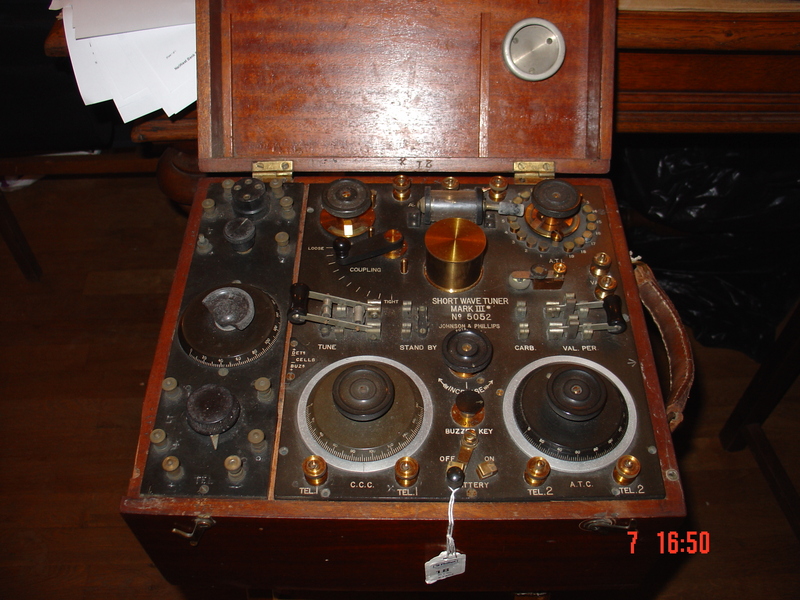 Radio Receiver Transmitter 17 Set with Wavemeter as used by Royal Engineer, Searchlight operators & Anti Aircraft batteries during WWII - Circa 1941. 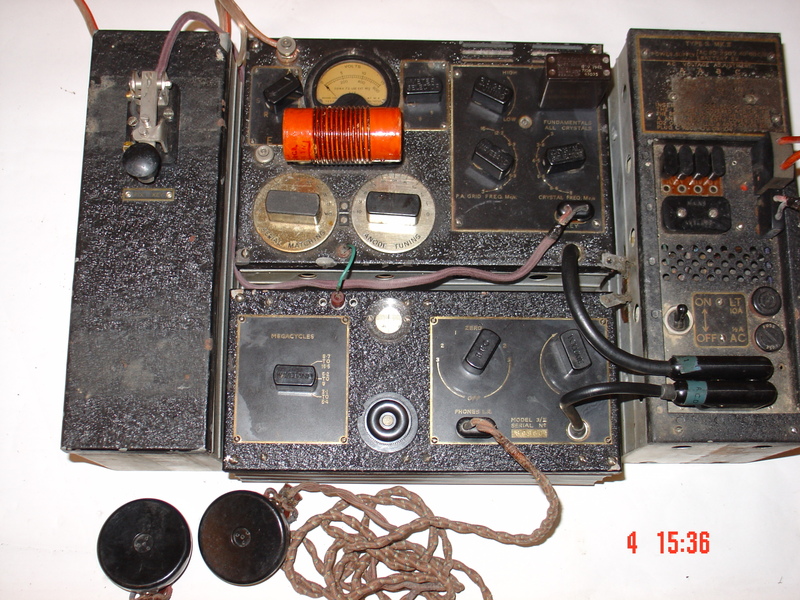 S.O.E SPY Radio Receiver Transmitter Model 3/II SNo 89960, Tropicalised, issued and used by Benjamin George Wilson during WWII - Circa 1942. 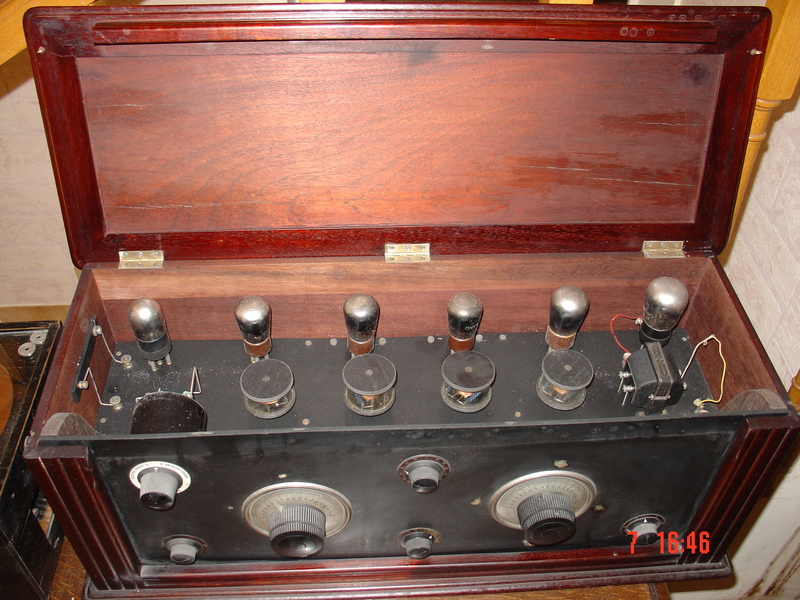 WW I - Military Short Wave Tuner MKIII with Single valve upgrade - Circ 1917.